Opening the event, President of FBN-Ukraine Vladislav Burda talked about the philosophy and association’s news. He also introduced the audience with the exact graphic schedule of meetings for 2015. New participants of the association were handed over the certificates. 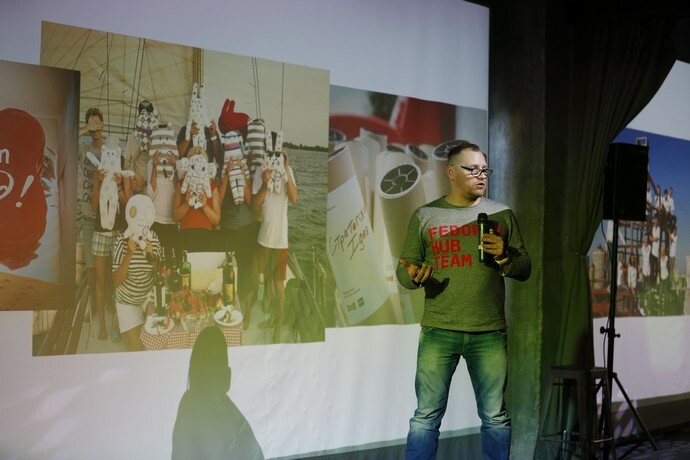 The first day of the meeting, which was held in the new Hilton Hotel Kyiv, introduced us with the owner of a fast-growing and ambitious company “Nova Poshta” Vyacheslav Klimov. Vyacheslav believes that “it is necessary to achieve the success in given environment” Being established in 2001, the company has dramatically added momentum with the start of the crisis. Today “Nova Poshta” has 1500 branches; it sends 6 million parcels per month and has recently opened its offices in Georgia and Moldova. 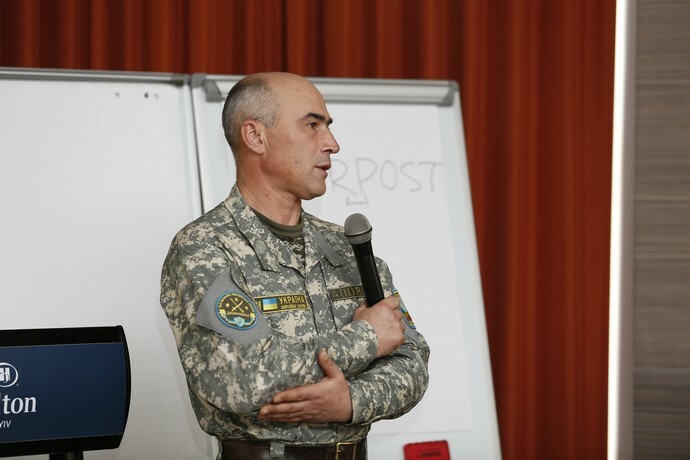 The commander of motorized infantry squadron of the volunteer 20th battalion major Vyacheslav Plakhuta was the important guest of the meeting. The career officer with many years of service abroad, in May he left with his battalion to the zone of ATO. Vyacheslav told about the situation in the scene of fighting, explained the reasons, why the assistance provided by members of FBN is so important for our soldiers. On the initiative of several members of FBN-Ukraine, they have recently created by the Association a public coordination council for the army assistance. Yuriy Ostapyuk (“Dneprokhim”) set to work in the organization. At the event, Jury told how the fundraising and assisting military units, with which the coordination council is in direct contact, are organized. We made sure that the money that members of the Association pay onto fundraising cards literary save our soldiers’ lives. Each Event’s participant received a gift – the book “First Financial Mogul”written by Michelle Tereshchenko and autographed by the author. Led by Michel Khanenko, we visited the Khanenko’s Museum that originally emerged as a private collection of Tereshchenko family. 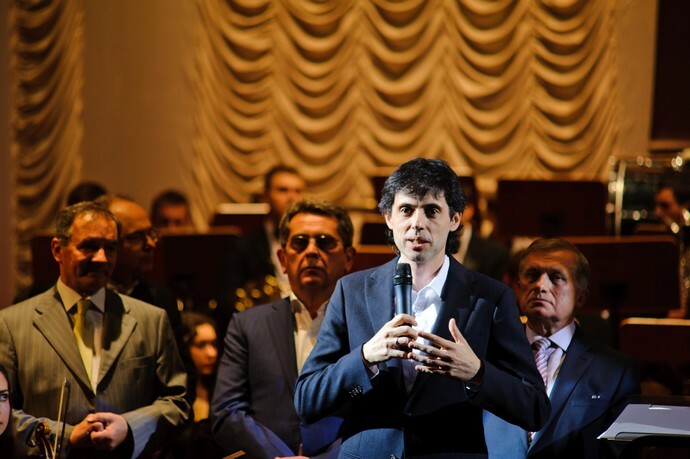 In the evening, the owners of family companies participated in the charity event “Heritage Foundation of Tereshchenko” at the Kiev Conservatory. We enjoyed the concert performed by the Student Symphony Orchestra of National Music Academy and were able to take part in a charity auction. The second day of Event was no less topical. 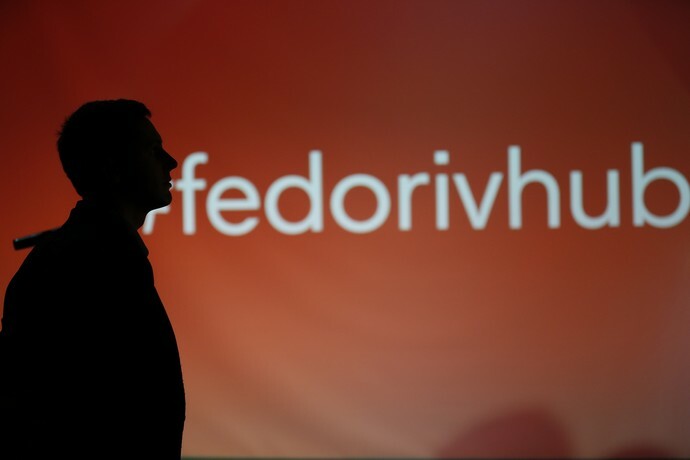 We visited the Event’s host – the Company fedoriv.com, which in its new office has implemented an innovative concept of combining the office with the creative space of FEDORIV Hub. 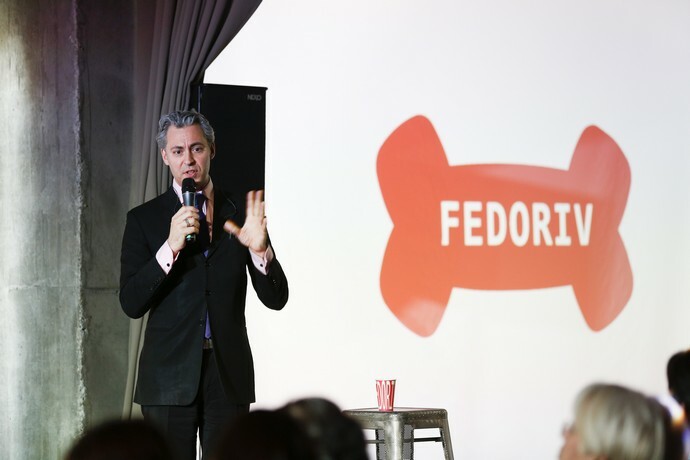 The manager and father of the company Andrey Fyodorov told us about his path to the current state of business and the discoveries that he made along the way. 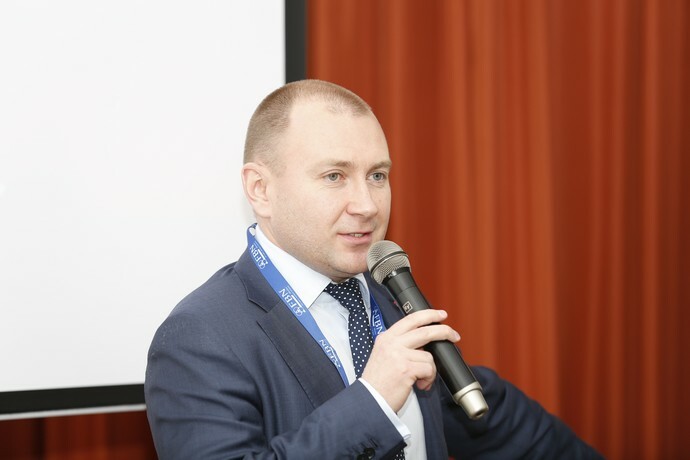 A “running banker”, the Chairman of the Supervisory Board and co-owner of the bank “National Credit” Andrey Onistrat was a striking guest of the Event. PhD, who headed at different times several Ukrainian banks, Andrey is also known as an active athlete and promoter of triathlon. He participated in the world’s largest marathons, organized the triathlon and marathon competitions in Ukraine. Andrey shared his recipe for health and cooperation in the family, he also told how he builds his work schedule to catch everything. 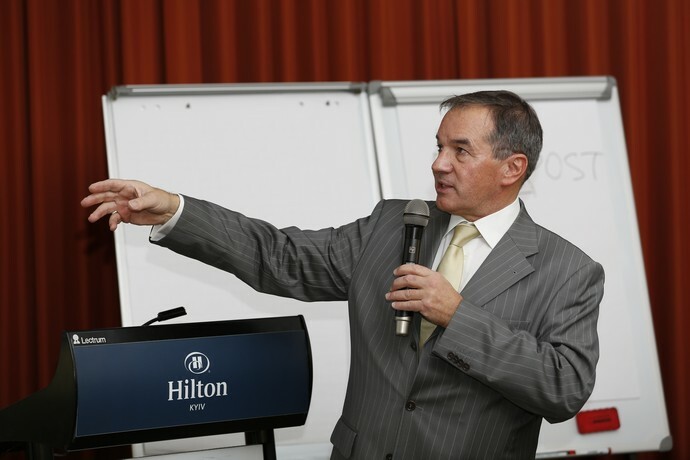 The best speaker of the World Retail Congress 2014 Gregory Polletta came in Kiev at the invitation of FBN-Ukraine and spoke to the family business owners. He is the founder of iGNITIATE Company, which specializes in creating innovative new products and services. 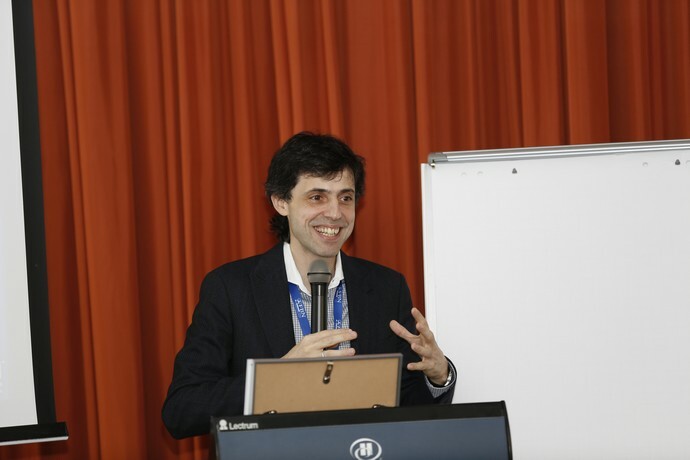 He showed how the life of companies that focus on technological innovations and innovative design can change. Before lunch, we had time to discuss a new initiative of the Austrian partner of FBN-Ukraine with a representative of Bank Gutmann Anna Klier. It concerns the study of family businesses in Hungary, the Czech Republic, Bulgaria, Romania, Poland and Ukraine. At the end of 2015 the best family businesses will be prized with special Bank Gutman Award. 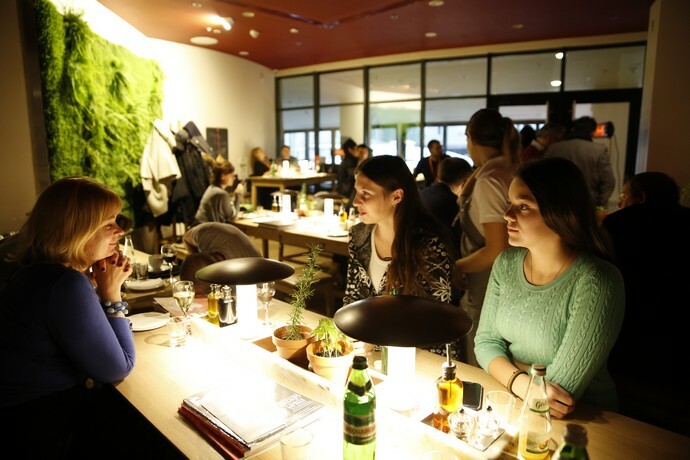 The Event’s participants had lunch at a recently opened and new for Ukraine international network restaurant Vapiano, which was another host of the Event. 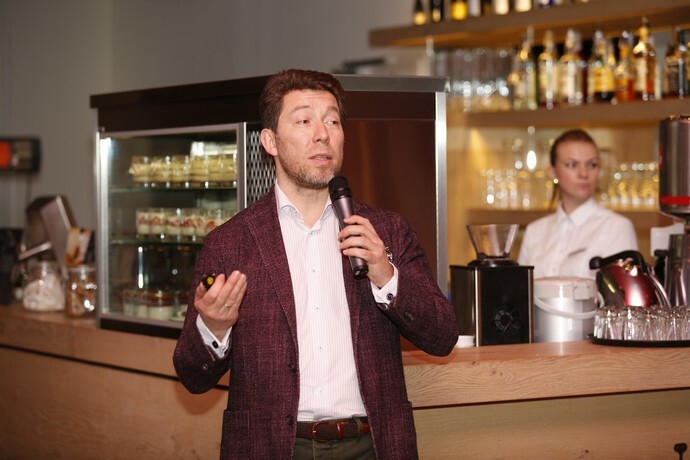 The initiator of the Vapiano’s opening in Kiev and then in Lviv is the member of FBN-Ukraine Dnepropetrovsk businessman Andrey Zdesenko. Andrey heads a major international company “Biosphere”, but as a hobby he has opened in Dnepropetrovsk his “Charisma” shops. And another area of activity is the international network of restaurants from Hamburg that operates in 29 countries around the world. Andrey told how the idea to become a partner of the network emerged and what difficulties had to be overcome, in order to make the opening real. The second half of the day the participants of the meeting singled out for collective discussion on the commonly important issues. 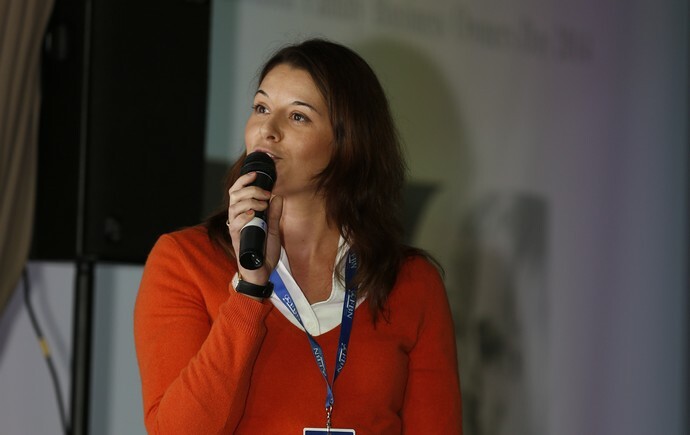 We heard a member of the FBN-Ukraine Katerina Ostapchuk, who is the leader of the “Time-line” program aimed at preparation of the next generation for life and business. She explained how to build the comprehensive development of the heir’s individual, and the parents put the questions that conscious them. Unusually tight but very honest was the conversation about the possible actions of each Association’s member in case the intensification of the war should happen in the country. The probability of such a scenario in general was considered as small, but we must have the courage and responsibility for the family and business and prepare to negative scenarios as well in advance. 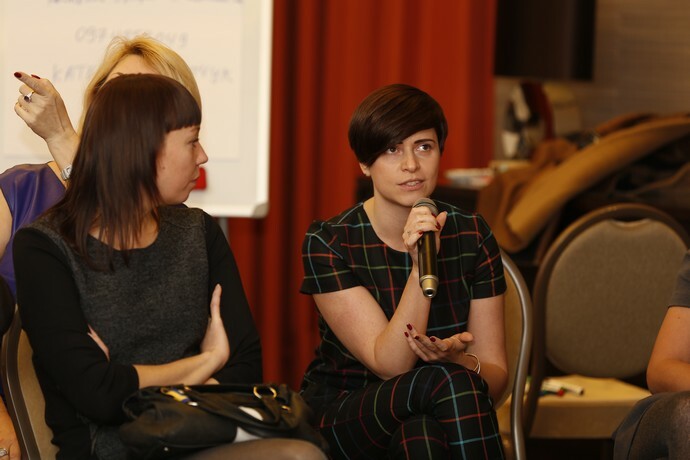 On results of the discussion, the participants generated a list of possible actions, which will be sent to all members of FBN-Ukraine. We completed our two-day marathon in the cozy Pasta Bar “Spaghetti”. We couldn’t break up untill late..